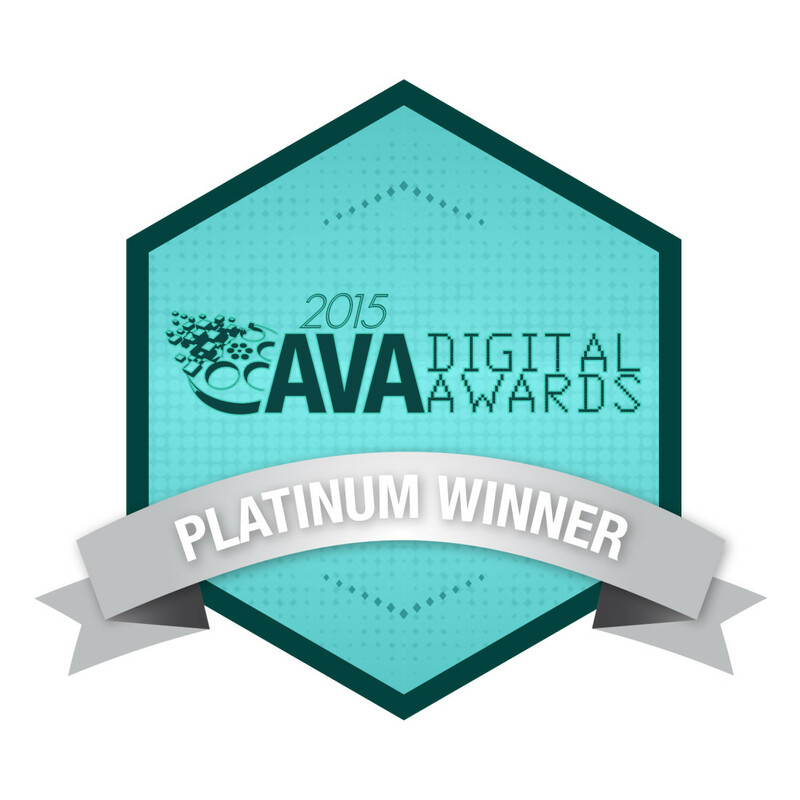 Hodgson Russ LLP announced today that its website, hodgsonruss.com, has received a 2015 AVA Digital Platinum Award from the Association of Marketing and Communication Professionals (AMCP). This is the fourth award the website has received since launching in August 2014. The AVA Digital Awards is an international competition that seeks to recognize work that exceeds a high standard of excellence and serves as a benchmark for the digital communications industry. The competition is administered and judged by the AMCP, an organization of several thousand production, marketing, communication, advertising, public relations, and freelance professionals. There were approximately 2,500 entries from the United States and 17 other countries in this year’s competition. Platinum winners were selected for their quality, creativity, and resourcefulness.